The European Commission wants pipelines linking Russia and Europe through Nord Stream to reserve up to half of capacity for third party suppliers. 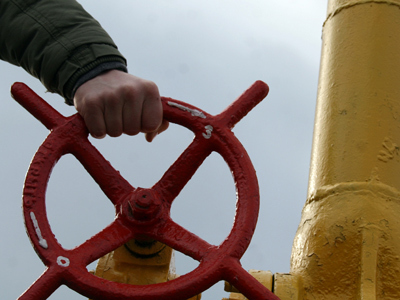 Analysts wonder whether this could endanger deliveries of Russian gas to Europe. The European regulator says NEL and OPAL – the pipelines connecting Nord Stream with the European infrastructure – should deliver gas form countries other than Russia. Norway, the Netherlands and Poland are among the most likely users of the pipelines, Vladimir Rozhankovsky, head of research at Nord Capital in Moscow, told Business RT. Rainer Seele, Chairman of Wintershall and a Nord Stream shareholder, says in turn the restriction won’t be efficient at all, as 50% of capacity would be remain idle. “I cannot find any single shipper who would want to book the capacity because he has no gas he wants to transport to that location,” he said. Should the restriction come into force, Russia’s Gazprom would be able to deliver just 27.5bln cubic metres of gas a year, which is in fact the capacity of only one Nord Stream line, says Vitaly Kruykov from IFD Capital.Meanwhile, the opening of the second line is scheduled for this year. High prices for Russian gas for Europe, that stood above $300 per thousand cubic metres in the second half of 2011, is a key reason for the European regulator stance, says Mikhail Korchyomin from East European Gas Analysis. Gazprom has no choice, but reconcile, the expert concluded. Anyway, the Euro Commission terms wouldn’t hurt Gazprom, as “currently South Stream and Nord Stream are a kind of excess capacity…. 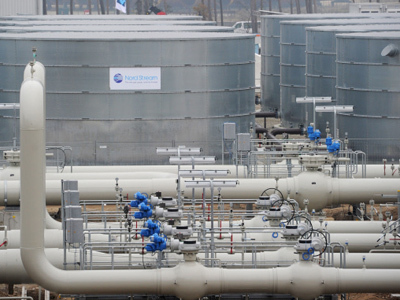 the pipes aren’t filled,” Rozhankovsky said. 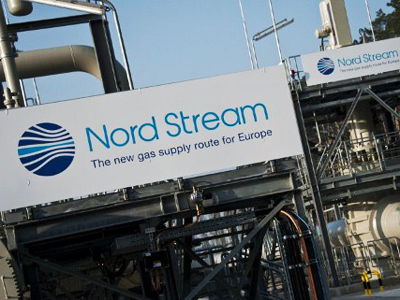 The body just wants to voice its opinion against high prices of Russian gas, as well as to limit Gazprom’s say in the European gas market, adds the Nord Capital analyst. 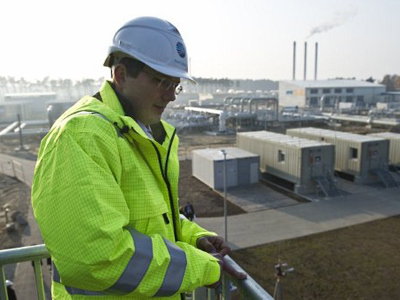 “Europe doesn’t want Gazprom to dictate the prices in Germany or Austria,” he said. The requirement comes as a part of the third energy package. “The rules of the energy market are common for everybody and NEL isn’t an exception,” the Euro Commission told Komersant newspaper. Currently Ukraine is a key transit country for Russia’s gas, delivering 100bln cubic metres of gas to the European Union out of the total 150bln cubic metres. Russia is struggling to gain control over the Ukrainian gas transportation system, threatening to redirect its gas. 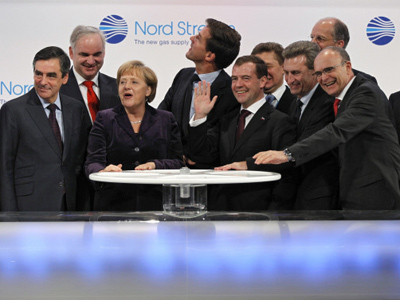 Nord Stream was supposed to become an alternative to Ukrainian capacities. For more comment about the effects of the Euro Commission call watch the full Business RT interview with Vladimir Rozhankovsky.